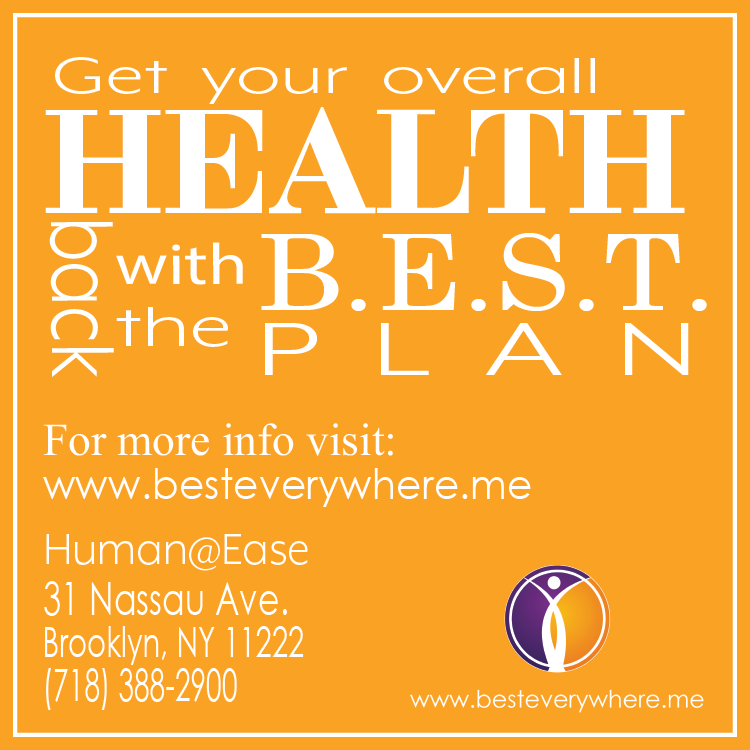 Looking for something tasty to read during this afternoon’s picnic in the park? 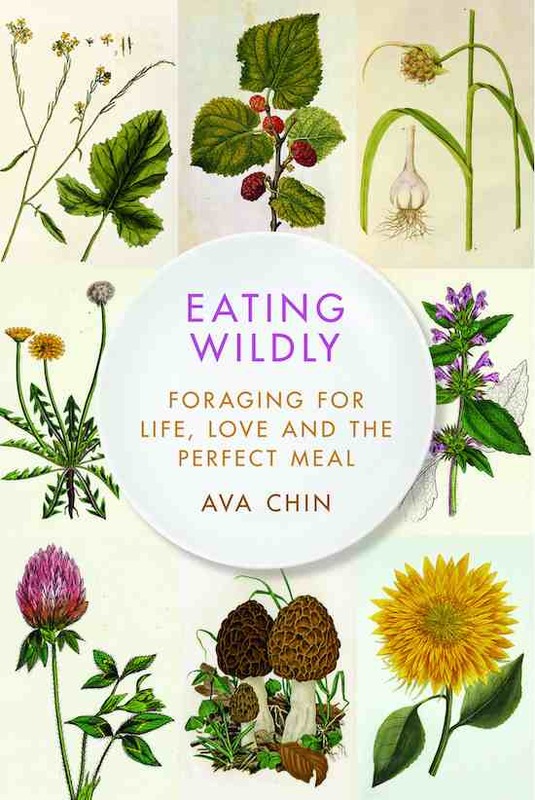 Why not head along to Word and pick up a copy of Eating Wildly: Foraging for Life, Love and the Perfect Meal? Written by former NY Times Urban Forager Ava Chin, the food memoir tracks the author’s childhood in Flushing, Queens and reveals how foraging and the DIY-food movement later teaches her important lessons in self-reliance as she immerses herself in the natural produce of Prospect and Central Parks—discovering delectable mushrooms, mulberries, and fellow foragers along the way.